Established in 1990, Morgan Kennels breeds English Labradors competitive in obedience, conformation, and the field. We have bred several show champions, and also dogs who have proven their abilities in obedience and in the field. 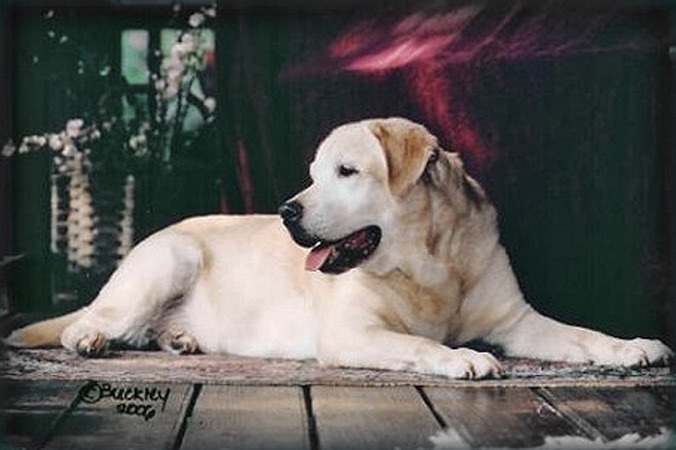 An English Labrador is an all purpose dog with the versatility to compete in conformation, the field, agility, and many areas of canine assistance. At Morgan Kennels, we strive to breed a Labrador that can work, as well as be a devoted companion with a loving temperament that is the hallmark of the breed. Only one or two carefully planned litters are bred each year with the goal of improving the Labrador Retriever. All puppies are raised in the house and receive constant supervision and care. Our utmost concern is for their well being. Families wishing to acquire a Morgan Labrador Retriever will undergo a screening process to ensure the proper fit between family and dog. Once that fit is established, ample education on raising a Labrador Retriever is provided, with ongoing support just a phone call away. All Morgan Labradors are sold ONLY as pets on AKC Limited Registration. 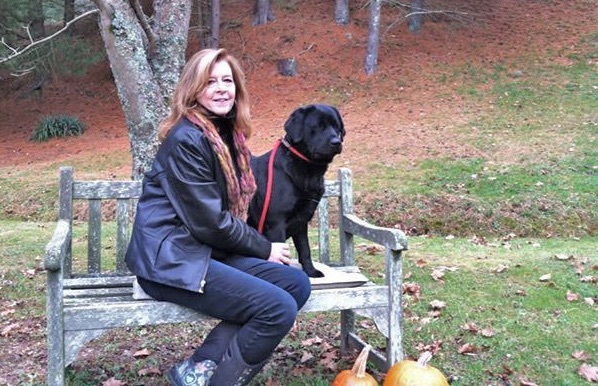 Labrador Retrievers and dogs, in general, are the avocation and vocation of Morgan Kennels. Several training classes for puppies and adults are offered throughout the year. Morgan Kennels can help you solve issues dog owners typically have with basic manners, as well as more advanced problems.